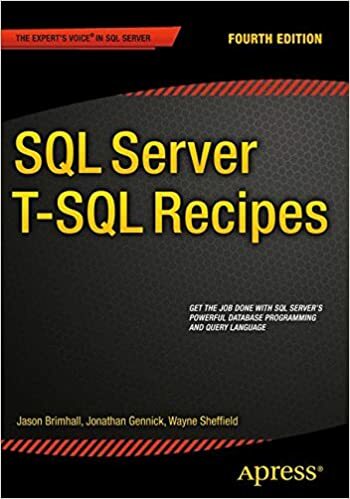 Troy Ketsdever is a data architect with over 15 years of commercial software development experience, and has maintained a love/hate relationship with SQL Server since version 4.2. In addition to his “day job”, Troy enjoys writing articles and presenting at user groups on a variety of database design and implementation topics. His main objective and vision is “making the right information available to the right people at the right time”. The topic that Troy has chosen for this meeting is titled: Zero to “MERGE” in 60 minutes. And here is the abstract for that presentation. 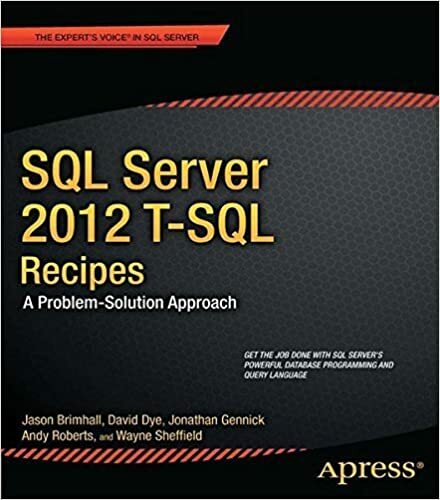 Description: SQL Server 2008 saw the introduction of the new MERGE DML statement. In this session, we’ll take a look at the basic syntax and capabilities of the command. Once we have reviewed some simple examples, we’ll dive into some of the more advanced uses (abuses?) of the command, reinforcing our understanding by looking at more complex examples. Bring your questions. Bring your ugly code. If you are remote, bring your own PIZZA. Yes, this meeting will be both virtual and in person.